When we’re not in the office, we love getting involved in the community. Check out what we’ve been doing lately! 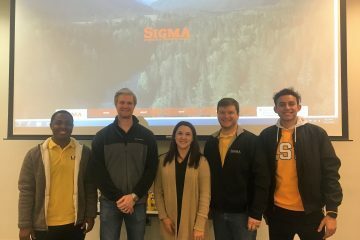 Sigma was the proud sponsor of the November LSU ASME meeting. We enjoyed meeting Mechanical Engineering students, networking and sharing about Sigma. 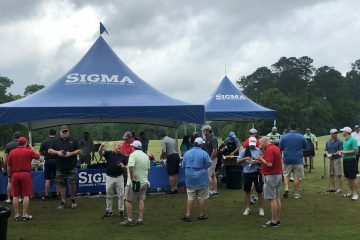 On October 1st, Sigma participated in the Annual Westlake Golf Tournament benefiting Our Lady of the Lake Children’s Hospital. 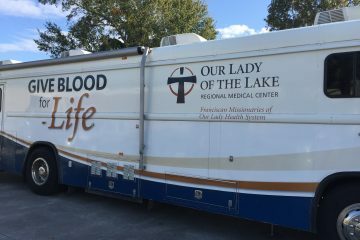 So far this year, Sigma has hosted three blood drives with Our Lady of the Lake . 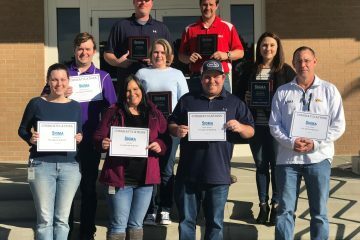 Our team members literally roll up their sleeve and give back to the community. 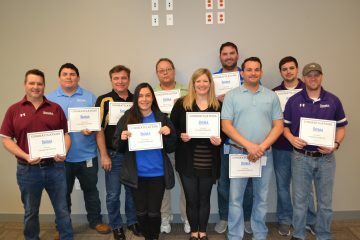 Thanks to everyone that participated in 2018! 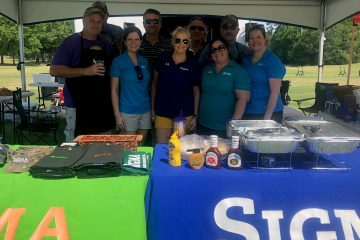 On May 14th, Sigma spent the day at Carter Plantation supporting the Greater Baton Rouge Food Bank’s 26th Annual Slice of Life Golf Tournament. 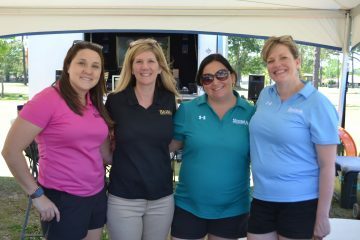 We enjoyed playing in the tournament, cooking, and serving food and beverages to all the golfers. 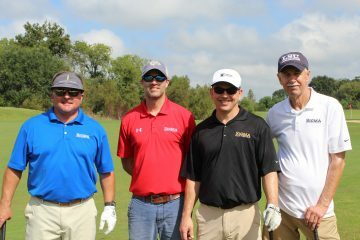 We appreciate the support of everyone that helped make this tournament a success! 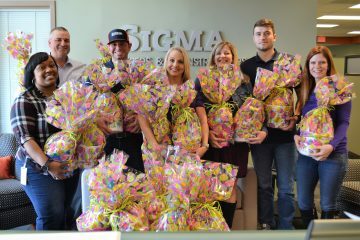 Sigma proudly sponsored the 2018 Mardi Gras Mambo benefiting SportsBR. Thanks to our employees and their families for showing up to support the event and some participating in the 1 Mile, 10K and 15K runs. 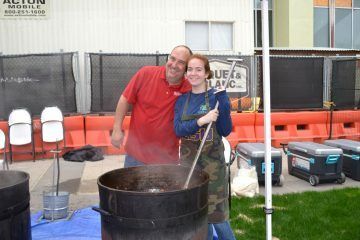 Special thanks to Scott Plauche and Thomas Mathews for arriving early to prepare jambalaya for the participants.